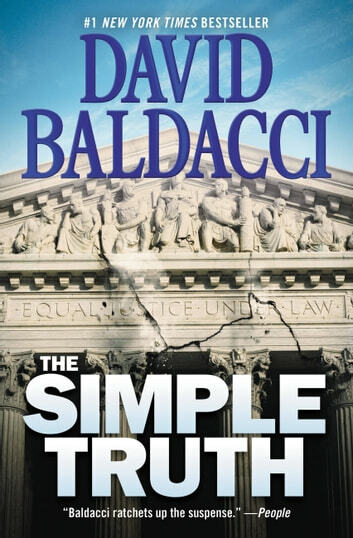 When cop-turned-attorney John Fiske comes to Washington to investigate his brother's murder, he unearths decades-old secrets and discovers the truth is anything but simple in this #1 New York Times bestselling thriller. Young attorney Michael Fiske broke the law when he took Rufus Harms's prison letter from the Supreme Court. But he also sealed his own fate. Suddenly everyone who has anything to do with Harms or his appeal mysteriously dies. Now Michael's brother John, a cop turned attorney, comes to Washington to find out why his brother was murdered--and what it had to do with a crime that Harms committed twenty-five years before. But the one man who can help John, the one man who knows what really happened more than two decades ago--and why--has escaped from prison and is running for his life. The best suspense author in my experience. I am going to read all of his books. Another home run. 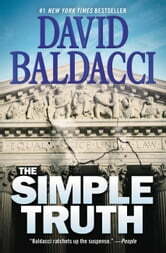 I learn so much from his books, from crime solving to how the justice system operates. By far he covers all basis I. His books.